You exercise. You maintain a healthy diet. You keep your weight down. You manage stress. 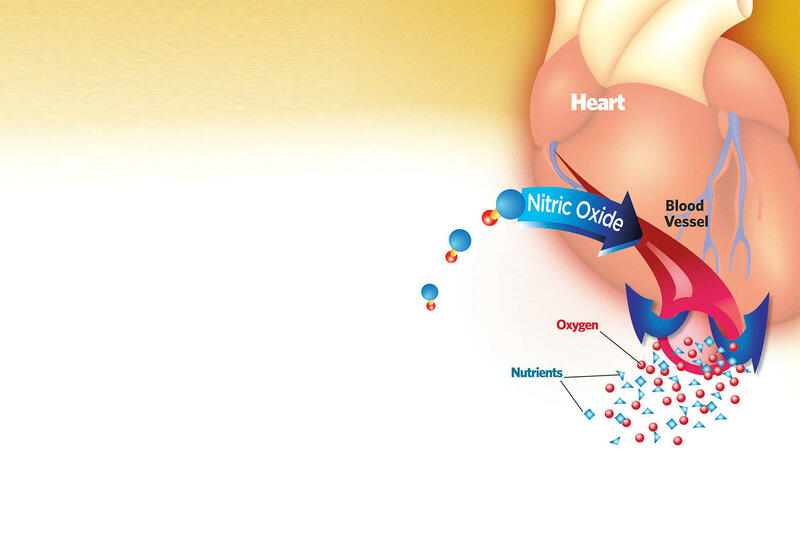 But there’s one more component you should add to your healthy-heart regimen: increasing your levels of nitric oxide, or N.O. Multiple studies, including one published in the American Journal of Cardiology, show that taking l-arginine significantly helps in maintaining healthy blood pressure. A gas that occurs naturally throughout the body, N.O. is a powerful signaling molecule that causes the walls of blood vessels to relax, improving circulation. 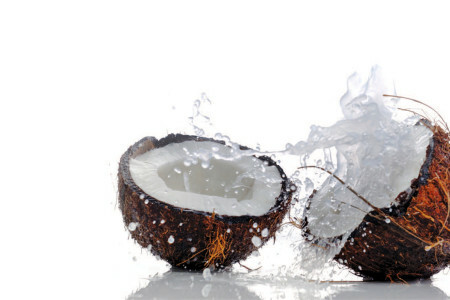 It’s also a powerful antioxidant that protects the cardiovascular system. Simply put, N.O. instructs the cells in the vascular lining, the endothelium, to relax. N.O. supports overall vascular health by helping blood vessels to dilate, which supports healthy blood pressure levels and healthy circulation. Nobel Prize-winning research has shown that having enough N.O. in your body can help maintain a healthy cardiovascular system. N.O. might be a powerful ally in the maintenance of excellent coronary health. 1. Arginine and citrulline supplements. Taking 3-5 grams of these two amino acids daily has been shown to increase N.O. levels. This is the most dependable way to get more N.O. 2. Nitrate-rich foods. Wholesome foods like beets, spinach and radishes contain nitrates that convert to N.O. in your body. 3. Exercise. Working out boosts your body’s levels of an enzyme that produces N.O. in order to meet your muscles demand for more oxygen. 4. Talk to your health care provider about ways to increase your N.O. levels as part of a heart-healthy lifestyle. Dr. Andrew Myers is an expert in nutrition and preventive medicine. Visit healthiswealth.net for more information.